Our coffee shop business in Oxfordshire was one of the very first in the UK to start a suspended coffee scheme back in 2011, this week we hit a milestone and have sold over 2,000 cups of suspended coffee and raised over £3,000 for a local charity. Suspended coffee, or ‘caffè sospeso‘ as it was originally known, originates from Naples in Italy where prosperous customers would buy a coffee for someone less fortunate to enjoy later on, a form of pay forward. The movement was gaining traction in early 2011, and John Sweeney set up an official community to support it. By the end of the year, there were 1,400 coffee shops worldwide participating in this random act of kindness. 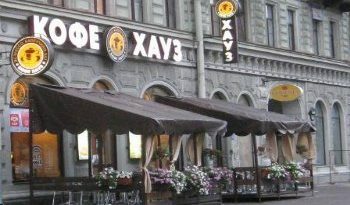 Now the movement has over 2,000 coffee shops and 300,000 followers on Facebook. For us, it all started with a Facebook message from one of our customers, Megan Greet, who was a student at the University of Oxford at the time asking us if we would be interested in joining a suspended coffee movement and the rest is history! The movement has grown bigger than just an extra coffee and has become a force for good encouraging random acts of kindness across the world. 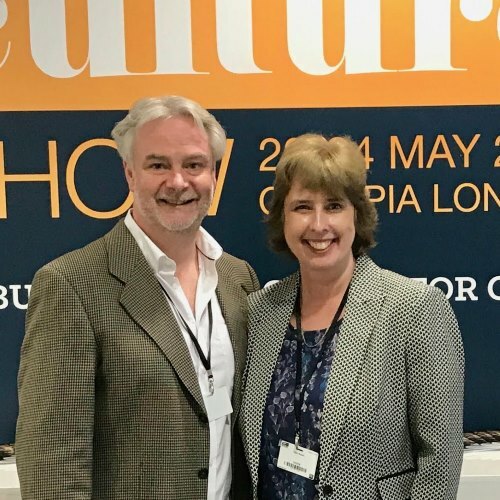 As we support and advise other coffee shops worldwide through Café Success Mentor programme, we make a point of recommending a suspended coffee scheme as a way to give back and supporting the local community. 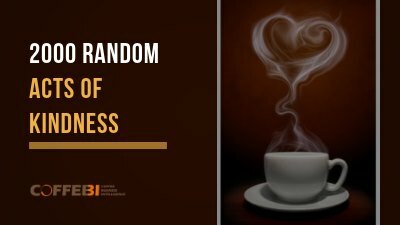 You can find out a lot more about the suspended coffee movement here ; this growing random act of kindness has now spread all over the world. 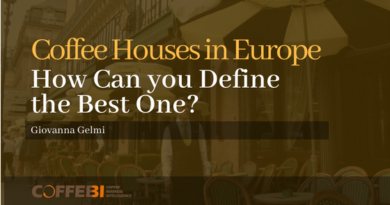 Coffee Houses in Europe: How Can you Define the Best One?